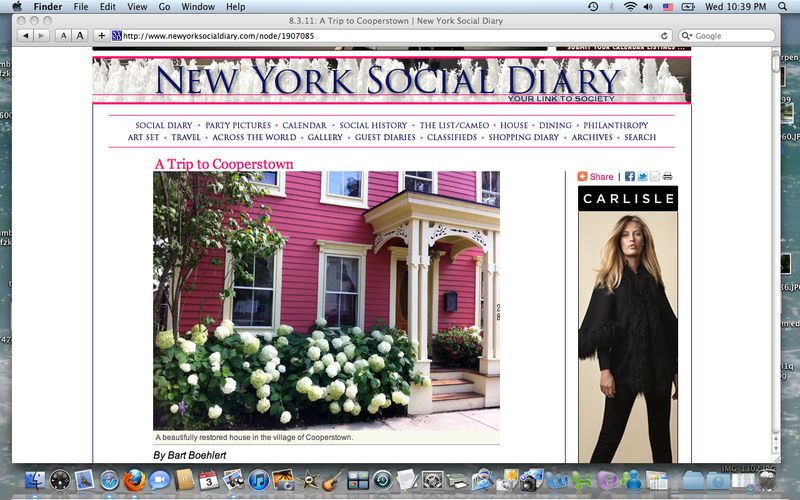 Darlings, rush on over to New York Social Diary.com, and read my story today about our recent trip to Cooperstown. The trip was inspiring. And, coincidentally today The New York Times published a big story about the summer season at Glimmerglass. 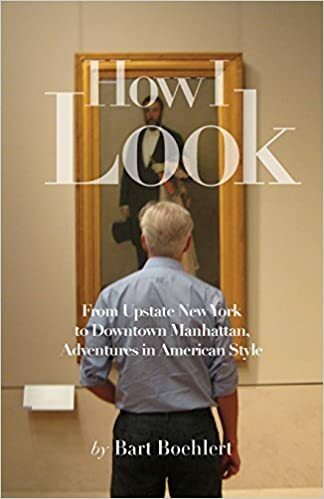 I myself have spent time on Lake Otsego and too much time at the Doubleday Cafe eating their strawberry short cake and love that town. The flower hangings in town are a joy, the homes perfection and the best month is always when folks go home and kids back to school with memories they will have for a lifetime. Send an email to David Columbia about how fab the article was...Bravo!